Hi! I'm Mia Liana. Just call me Mia in this blogging world. Smile... smile... smile..
Assistant Information Technology Officer at government agency. 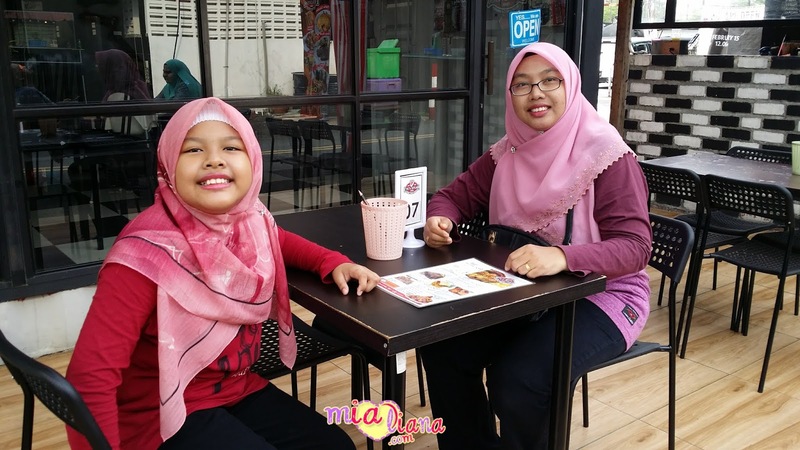 | A mother of 10 years old daughter. | A part-time blogger. Write whatever necessary. Sharing knowledge and experiences with readers . 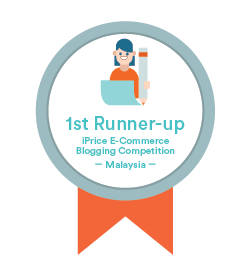 1st Runner-up for iPrice E-Commerce Blogging Competition - Malaysia. To know more, click HERE and HERE. Mia in Berita Harian newspaper 20.12.2012. Click HERE to know more. Mia in Bernama.com . Click HERE to know more. 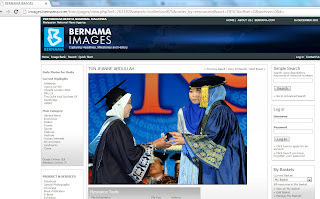 Mia in BERNAMA IMAGES. Click HERE to know more. My success story being featured in OUM Today Issue 101 - Another Feather In A Cap. Click HERE to know more. Being awarded for Commonwealth Educational Media Centre for Asia (CEMCA) Award, for the 13th Convocation of Open University Malaysia. Click HERE to know more. Convocation photos and awards received, click HERE to know more. Being nominated for the best award student, Anugerah Canselor for the 13th Convocation of Open University Malaysia. Click HERE to know more. Getting full support from OUM Johor Director, click HERE. Result of my nomination, click HERE. Although I was not selected but was so glad that I was one of the best students at OUM. My full result of academic study at Open University Malaysia. So happy that I will be graduated with Dean's List recognition for Bachelor of Information Technology (Honours). Click HERE to know more. 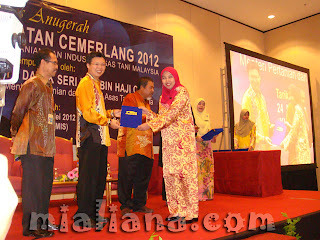 This was my great achievement in my career as I received Anugerah Perkhidmatan Cemerlang, an award to appreciate government employees. So happy as this was my first time since started to work at this government agency in 2005. Click HERE to know more. 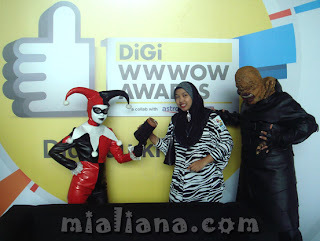 Being listed in the Top 10 Blogger of the Year DiGi WWWOW Awards 2012. Mia was in the rank #2 after the voting session ended. Click HERE to know more. To view Certificate of Participation & Achievement that I received from DiGi on 18 October 2012, please click HERE. 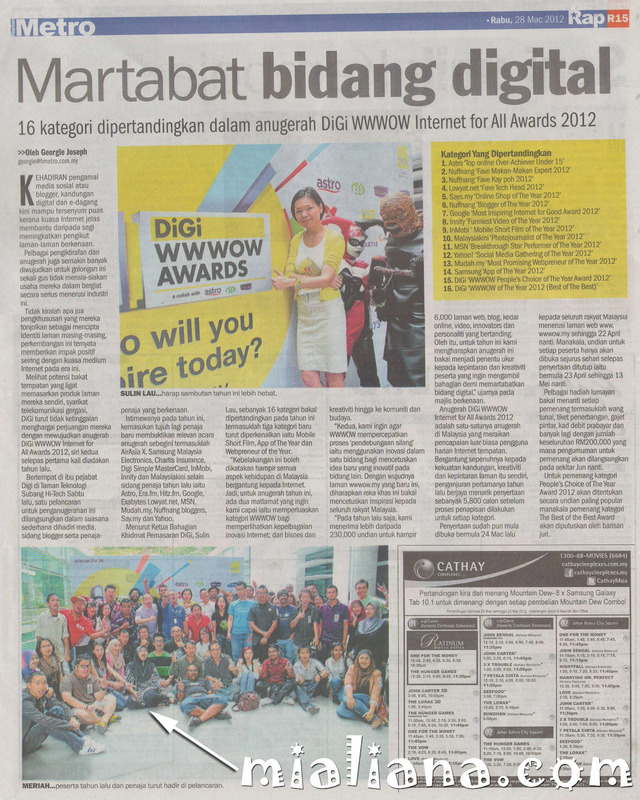 Mia in Harian Metro during the Official Launch of DiGi WWWOW Awards 2012 and Reunion for DiGi WWWOW Awards 2011.Click HERE to know more. 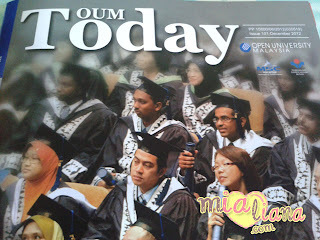 Out of so many OUM students, I've been selected in "What Learner's Say" section for Open University Malaysia (OUM) Propectus 2012. Such an honour to me. Click HERE to know more. 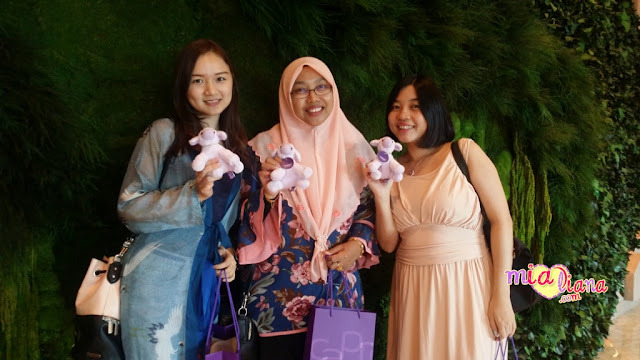 The most unbelievable news from Open University Malaysia! 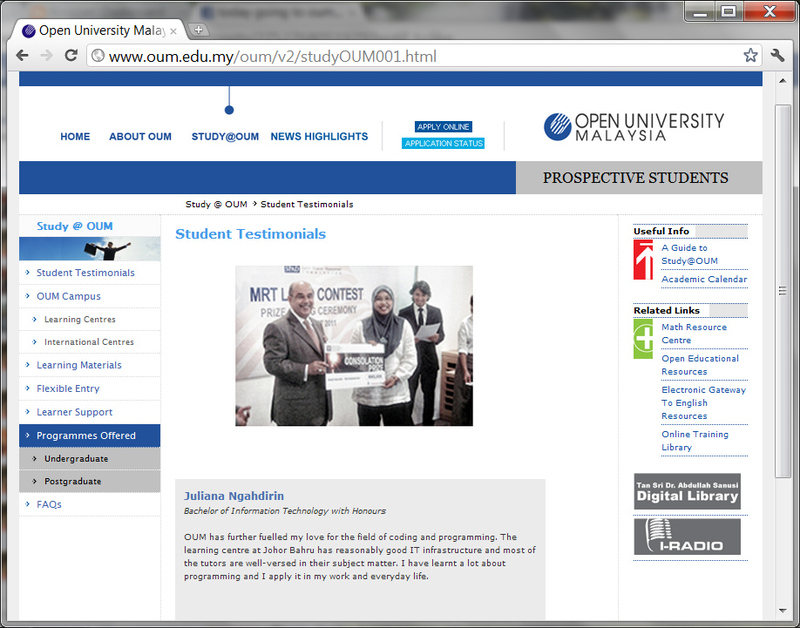 Mia being featured in Open University Malaysia Portal for 2012. What a very special appreciation. Click HERE to know more. 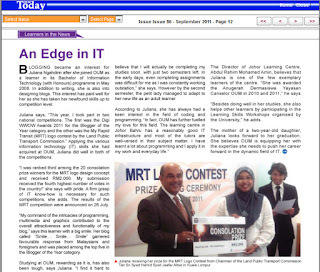 Mia's success story in study and national competition being featured in OUM Corporate Magazine, OUM Today Issue 86. Click HERE to know more. Won the third place in Consolation Prize for MRT Logo Contest. Click HERE to know more.